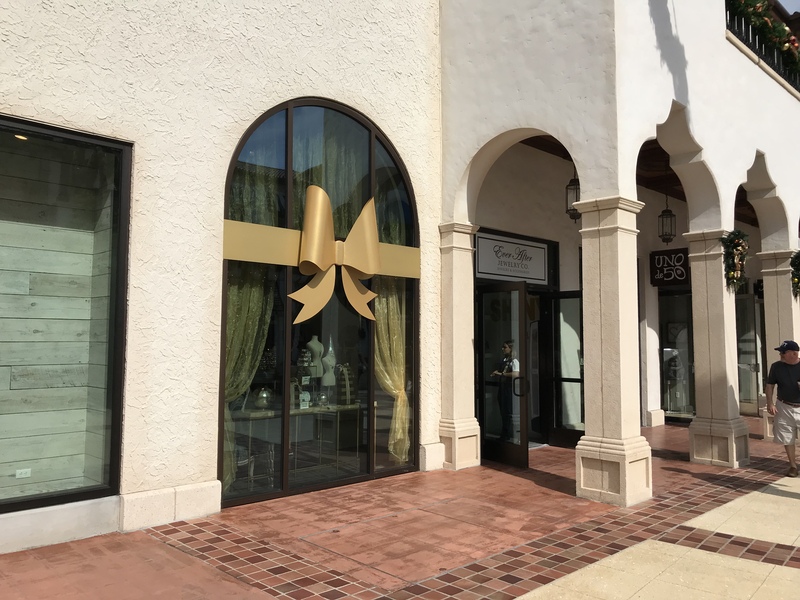 Opening today at Disney Springs, located in the Town Center next door to Uno de 50, the Ever After Jewelry Co. features Disney designs from well known jewelry and purse makers. The store carries product from ALEX AND ANI, PANDORA Jewelry, Dooney & Bourke, and more. 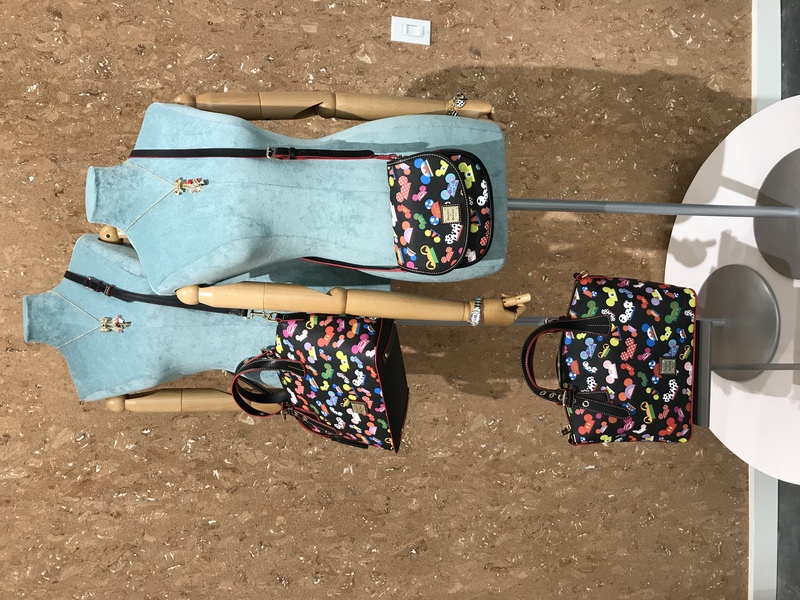 What is that bag called?! Haha! I was thinking the same thing my friend! I did a whole musical number and this is how they honor me?! Do they take Annual Pass discounts?